Today was Day #1 of Chocolate and Berry Theme Week. 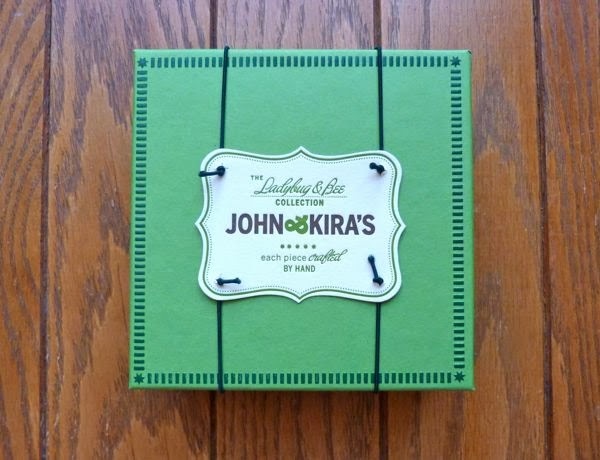 John and Kira's red and black, Signature Raspberry Ladybug was filled with a creamy, berry-flavored Valrhona chocolate ganache. 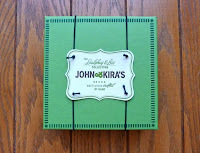 And, John and Kira (Philadelphia, PA) know their chocolate bugs -- they offer a line of dome-shaped, hand-painted chocolate bees and chocolate ladybugs. 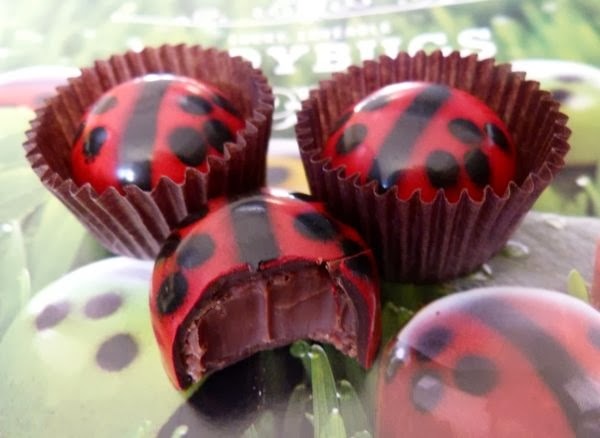 Today's berry flavored chocolate ladybug was the third and last flavor in the company's ladybug assortment box. (The two other flavors were garden mint and honey lavender.) Under each ladybug was an interesting ladybug fact, which made it easier to pick up more than one piece.